I have never experienced this fragrance, but would love to it for my husband. My husband would be wearing this if we won. Thanks so much. I would use this if I won! My special guy would wear this. My son he is a Corporal in the Marine Corp.
My husband will be wearing this perfume! My 18 year old son would love to have this. i would love to give this to my husband. i like to give him presents. My husband will be wearing this. I can’t wait to smell it on him! Thank you so much for the opportunity!! 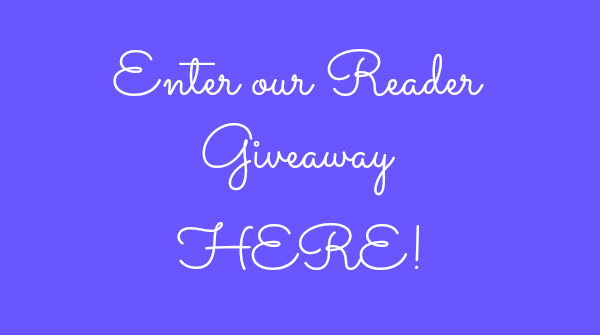 I want to win for my sweetie for Christmas. I want to win this fragrance for my husband. He works very hard, and I would love to gift him with this. My son would love this for Christmas or his birthday a week before Christmas. my son-in-law if I win he does alot for me and he deserves this! My husband will be wearing the Kenneth Cole Black Bold if I win. this would be a great fragrance for me to wear. My husband would be wearing this if I am lucky enough to win. this would be for my son if I were to win. My husband would be the recipient of the fragrance if I am the winner. This would be a gift for my fiancé if I won. My nephew would be wearing it. My husband would wear the Kenneth Cole Black Bold. My brother would be wearing this if I won! My husband will wear it. If I won, I would give this to my hubby. Probably my 21 year old son for Christmas. My dad loves all kinds of cologne so he would enjoy this gift. I would gift this to my husband to wear for our first anniversary dinner! My son is the one that would be wearing this. I would love to give this to my dad. He likes to smell good. My father would love to have this. I would give this to my husband. He loves to wear cologne! I would give this to my son or my sweetheart. I would have to smell it first to decide. My hubby will be wearing this on our date nights!!! I would give this to my husband!! My dad would love this so much, thank you for the great offer! I would give the cologne to my son. MY FIANCE WILL BE WEARING THIS COLOGNE. AND BOY WILL HE SMELL DELICIOUS! My husband would be wearing this if I won. My husband will be wearing this if I won. He loves cologne. If he likes it, it would be my husband. Otherwise it would be my sister’s husband. I will. It will go right next to the bottle of Kenneth Cole Black that I already own. My nephew would be wearing this; would make a great gift. My husband will most definitely be wearing this. If I win, I will be wearing this myself. I would give this to my brother if I won! Absolutely for my husband, he would love it! I would definitely use this, I’ve been considering starting using cologne, and winning this would be a good start. This would make a great gift for my fiance’. My husband would wear it. I would give it to my oldest grandson. I would gift it to my man. I bet it smells great. I think I’d give this to my brother for XMas. He recently ended a long term relationship and needs some motivation to get back out there! My hubby would definitely be wearing this! My husband Mike will be wearing it. This would be a gift for my dad. My fiance would be wearing it. I will be wearing it. I just ran out of my old cologne and am ready to try something new. My son, a new father. If I win either I would be wearing it or my father, since I’m not a big fan of fragrances, perfumes, colognes and all those things. Definitely! I loveeee unusual, smokey fragrances! This will be for my sweetie. If I like it I’ll wear it too. My husband Mike would be wearing it. If I like it enough, I might keep it for myself, or it might go to a certain husband type. I would give this to my father. This will surprise him and make him very happy. This would be for my husband to wear for me and only me!! I would gift this to mu husband! 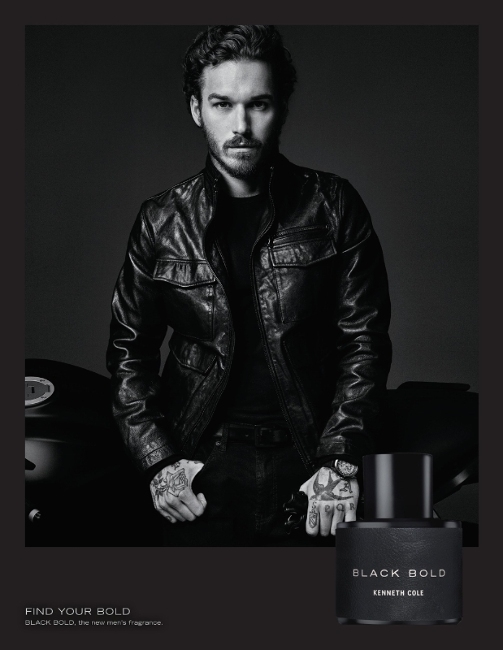 My husband would be wearing this cologne, it sounds wonderful! My husband would be wearing this if I won! My husband will be wearing it if I win. I would give this to my boyfriend if I won. My son will be wearing it if I win. I would wear! Thanks for the chance! I would gift this to my fiancé to wear. No, but I will check the scent out next time I am at the men’s cologne counter. My father would love to wear this since he’s a huge cologne fan! My hubby loves Black. I’d love for him to try Black Bold. I would give it to my brother as a gift this holiday. I would give this to my son for Christmas!!! My husband will be wearing this if I win. I would give to my stepson as a Christmas gift. If I won, my boyfriend would be wearing this. I would be using this for sure. I would smell so darn good. Thanks for this chance..
My husband would probably wear this, or I’d give it to my uncle for Christmas! I would wear it myself! My son would love to wear this Cole fragrance it sounds amazing to use. 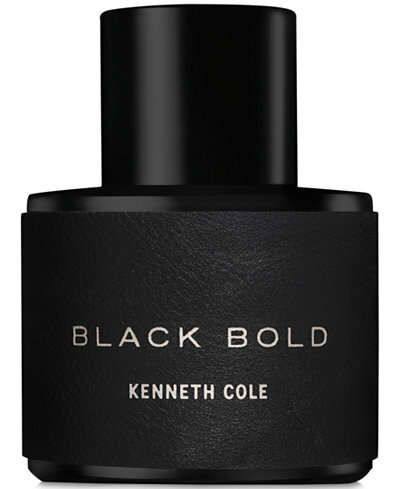 My fiance would love this Kenneth Cole fragrance. My husband would be the one to wear it. Perfect bday present for my third husband. This would go to my oldest son if I won. His wife (and he) would be thrilled! My husband will be wearing this. I would give it to him. My boyfriend will be the one to wear this! Um, that would be me !!! My husband would be wearing this. I’d gift this to my husband to wear for date night.